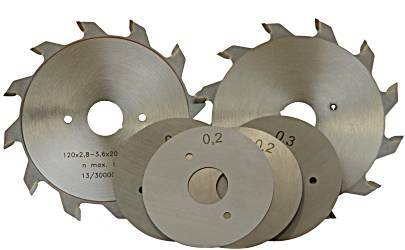 Solid and split panel scoring blades - used in conjunction with the main cutting blade on table panel saws. 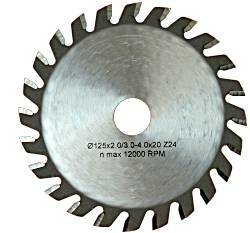 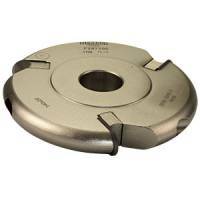 Used for cutting veneered boards and plastic laminated chip board. Positive tooth angle 10 degrees, flat top grind form.